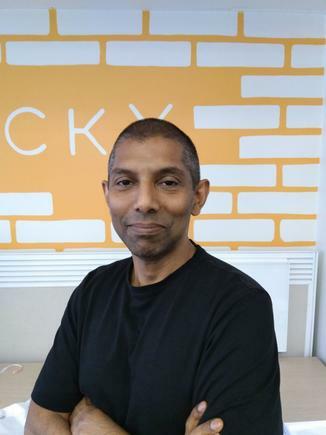 Jennifer Snell of virtual mobile operator, amaysim, has joined as Brickx’ new head of acquisition and customer marketing, while Asok Boopathy, former head of product at Domain Group, has stepped in as group director of product. Brickx aims to break down traditional barriers that exist when it comes to investing in residential real estate. Brickx properties are each put into an individual trust and split into 10,000 units or 'bricks'. Investors may then earn capital returns and monthly net rental income in proportion to the number of Bricks owned. The company has more than 8000 active members invested in 14 properties across three capital cities: Sydney, Melbourne and Adelaide. “We are a disruptive property platform that is making investing in residential property more affordable for Australians. It is a completely new category so in that sense we’ve got a three-pronged approach to our marketing strategy - and hiring the right people is definitely one of those,” Brickx CMO, Andrew Balint, said. 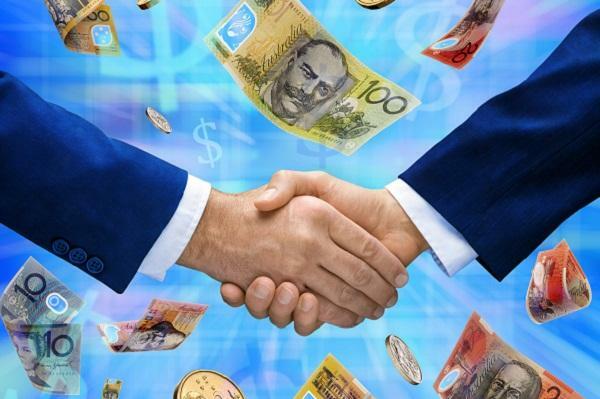 Video content including ads and educational material will be shared across YouTube and Facebook, while the company is also in 'strategic partnership' negotiations with relevant online businesses to help it reach large audiences. Balint told CMO the fintech company is ramping up its marketing activities and hiring the “right talent” in order to fuel the company’s rapid business growth. The reason behind the latest hires was to access people with deep experience in both startup and conventional markets. “We face unique challenges but also incredible opportunities to reinvent the conversation around property ownership in Australia. Asok and Jen will make great additions to the team as we step up our efforts to give every Australian a pathway to property,” Balint said. 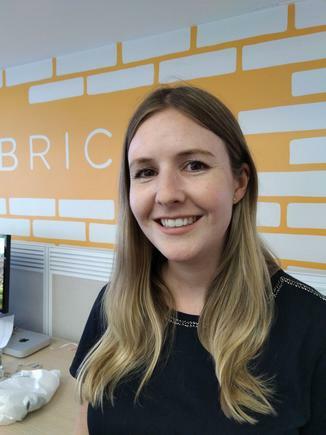 In the newly created head of acquisition and customer marketing role, Snell will drive Brickx’s “ambitious growth strategy” and lead engagement and communications with customers. Since 2012, she has held various digital roles at amaysim. Meanwhile, Boopathy, who spent two years gaining property experience as head of product at Domain Group, said he’s eager to sink his teeth into the role. He has a history of working with innovative companies such as PayPal, Bigcommerce and Silicon Valley’s Flight Car. 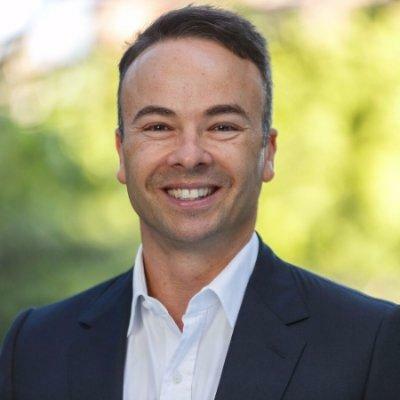 “Australians are incredibly passionate about real estate and getting on to the property market – so I’m thrilled to start at Brickx, a revolutionary platform which can make this a reality for every Australian. Everything I’ve learned in the conventional property sector will help Brickx in shaping it anew,” he said. Balint said both Snell and Boopathy recently clinched the newly created roles at the company - ones that were tailor made for them. Additionally, Balint said the company is looking to bring on-board a host of new recruits. Currently, the marketing department has 11 people, and total headcount at the company currently sits at 23, including a host of developers. The company’s biggest differentiator is getting the right talent in its office, particularly people who are “bright, bold and adventurous”, Balint said.